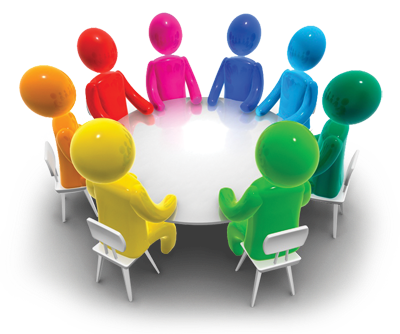 The board gives tasks to individuals and groups to prepare and execute matters. Interested EBTA members can join and help these groups through the board-members. 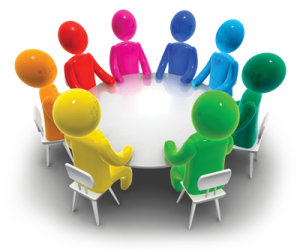 The task-groups work on behalf of the board on specific issues (see below). Headed by an EBTA Board member, they may include Solution Focused practitioners from inside and outside EBTA, always by invitation of the task force head. The names of who to contact are listed below. Click on the task-group name to read more. EBTA conference book is just printed!! !